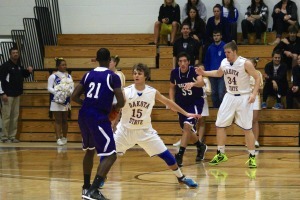 On Wednesday, October 29th, the DSU men's basketball team opened their season against Waldorf College. The Trojans would dominate the game and win 86 - 70. "The Craziness of a New Semester Begins Again"
Comics cartoon, college 1 Comment on "The Craziness of a New Semester Begins Again"